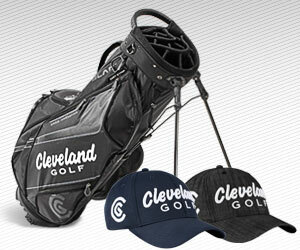 Cleveland Golf is a golf club manufacturer that was founded in 1979 by its namesake Roger Cleveland. We are currently regarded as a forerunner in product innovation and currently produce the number one wedge used in the PGA and LPGA tours. Our current job vacancies are listed below. If you are interested, please email your CV and covering letter to the relevant person listed alongside each job post with the Job Title that you are applying for in the Subject line. Cleveland Golf is an equal opportunity employer. Unfortunately due to the volume of applications that we receive, we are not always able to respond to every submission. There are currently no roles being advertised at Cleveland Golf UK. Please keep checking back for more exciting opportunities coming soon!